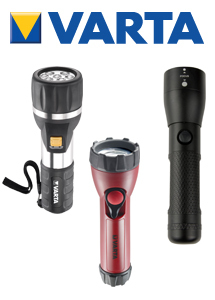 Varta have released 3 new lines in their flashlight range. 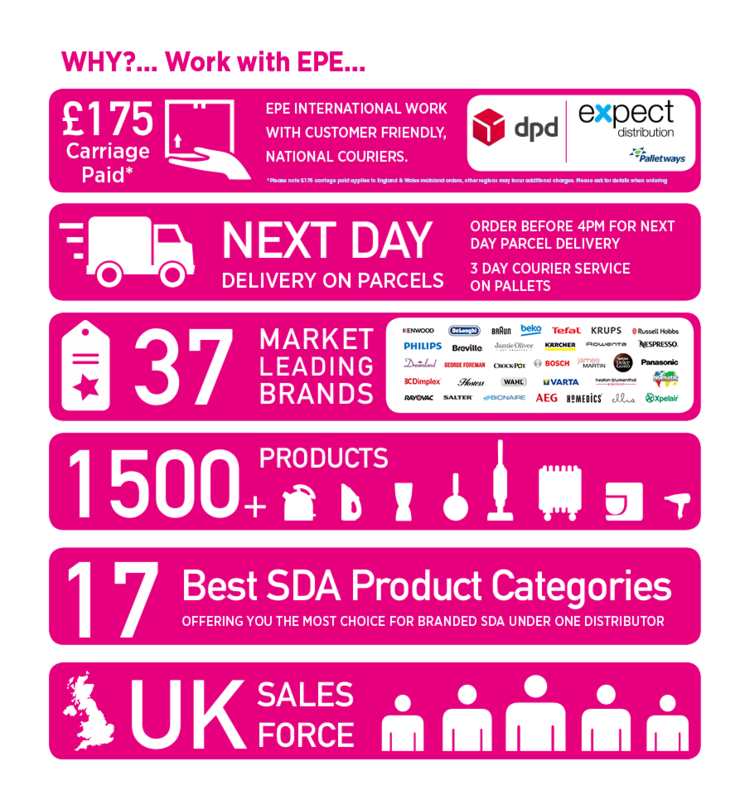 The LED Daylight Torch 2D has a great range of 63m and outputs and impressive 58 Lumens and a long lasting runtime of 140-Hours. The industrial Focus Control LED is waterproof up to 1M and resistant to Oil, Petrol and Diesel. With a strong range of 132m and a 4-hour run time this LED torch produces 120 Lumens. The 3 Watt LED High Optics Flash Light has the biggest range of all 3 models at a massive 141m, this model is also water resistant and has a strobe mode with a slideable focus head. With a 26-hour runtime and 200 lumens this flashlight is full of amazing features.